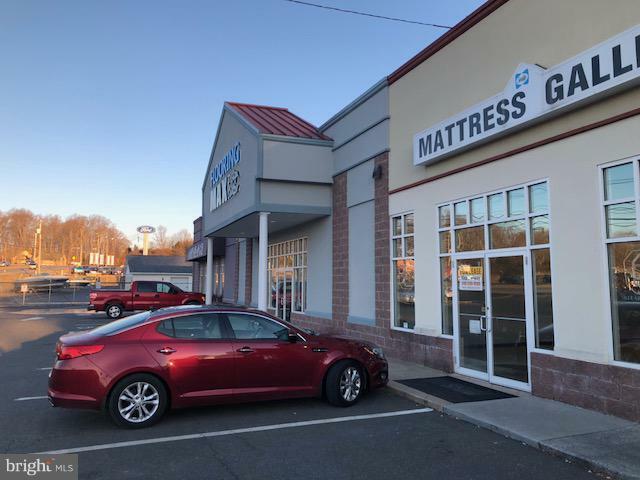 This is the commercial/retail/warehouse lease consisting of 3,922 SF. Suite is a warm vanilla shell with high cube ceilings. This suite features a large retail showroom with kitchenette. Spaces is ready for occupancy. Incredible frontage on Pt. Lookout Rd. 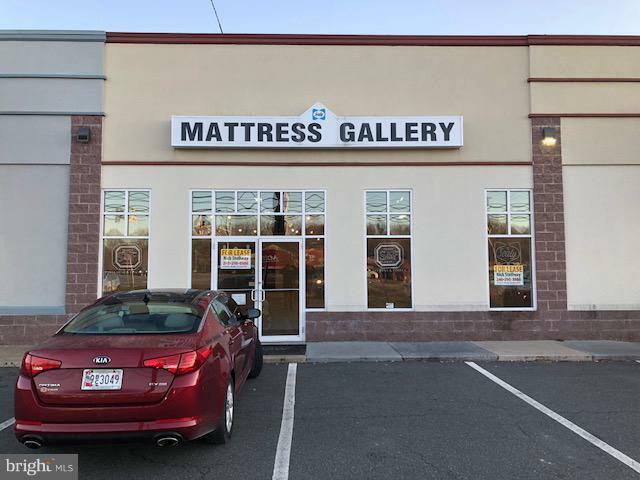 in the heart of the Leonardtown business corridor. 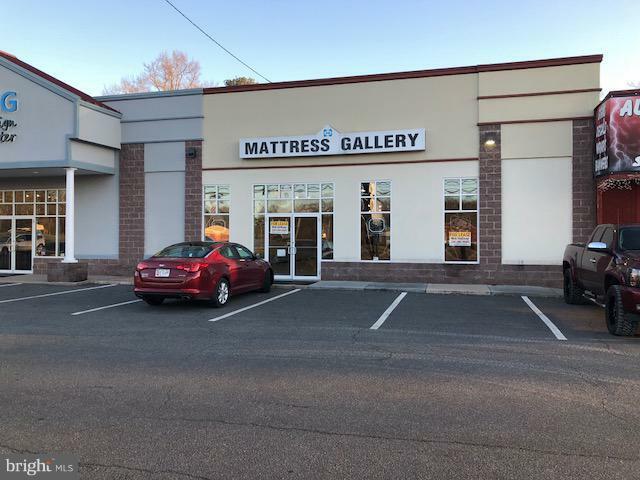 Suite is across from McKay's Supermarket and the Leonardtown Center. High traffic location close to all community services. 20,225 cars driving by daily via St. Mary's County Traffic Volume Map 2017. Zoning Description Rcl Zoning Permits Many Commercial And Retail Uses. 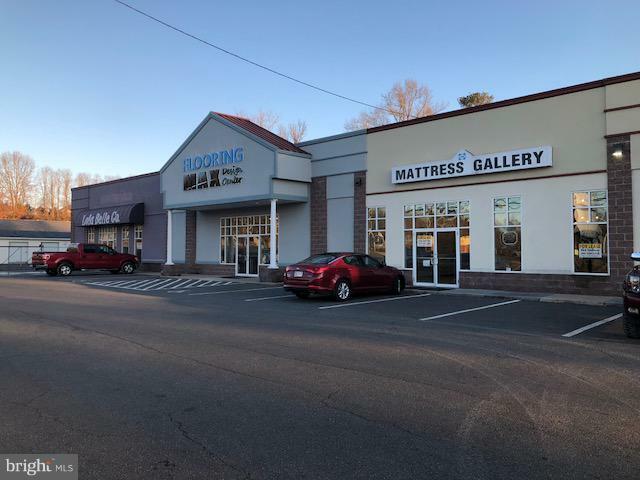 Accessibility Features 32"+ Wide Doors36"+ Wide HallsGrab Bars ModLevel Entry - MainNo Stairs Assessment Year 2018 Association YN No Business Type CommercialIndustrialProfessional ServiceRetailProfessional/OfficeR&D Flex Space Central Air YN No Current Use Vacant Electric 200+ Amp Service Elevator Use Fee 0.00 Elevators 0 Heating Fuel Electric Hot Water Electric Incorporated City Name Leonardtown Navigable Water YN N New Construction YN No Number Of Units Total 1 Original MLSNumber 301377769914 Ownership Interest Other Property Sub Type Office Purchase Optional YN No Sewer Private/Community Septic Tank Tax Annual Amount 10703.0 Utilities Above GroundCable Tv AvailableElectric Available Vacation Rental YN No Water Source PrivateWell Zoning Rcl Zoning Description Rcl Zoning Permits Many Commercial And Retail Uses.